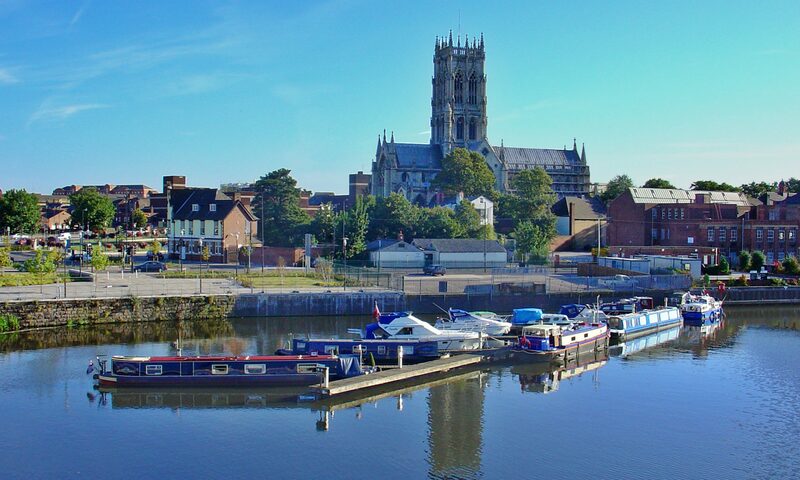 Doncaster is one of 12 areas in England chosen by the government as an Opportunity Area (OA), designed to unlock the potential of England’s young people through education. Each OA is government funded but led locally. From a child’s early education to their post-16 learning, outcomes for disadvantaged children and young people in Doncaster are well below the national average. Through working in partnership with local organisations, businesses, schools, and colleges, we aim to overcome these challenges – providing each young person with the chance to go as far as their talents and ambition will take them. Doncaster’s plan is ambitious and targeted. It is delivering significant new investment to the area. Download our plan from gov.uk (PDF).